Can the DaVinci Ascent take you to higher ground? 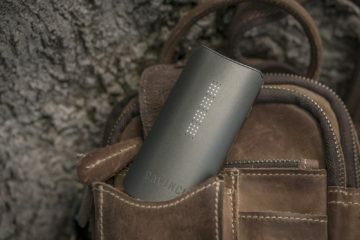 How Great Is DaVinci’s Portable Ascent Vaporizer? Choosing a name like DaVinci for your company is pretty gutsy. I mean, you’ve got a lot to live up to by comparing yourself to that Renaissance master. Not only do you have to be spot on when it comes to precision, but you’ve also got to worry about being aesthetically pleasing and innovative. Well, as many of you vapers out there probably know, the DaVinci vaporizer company claims to have produced a product meeting all of those lofty specifications. 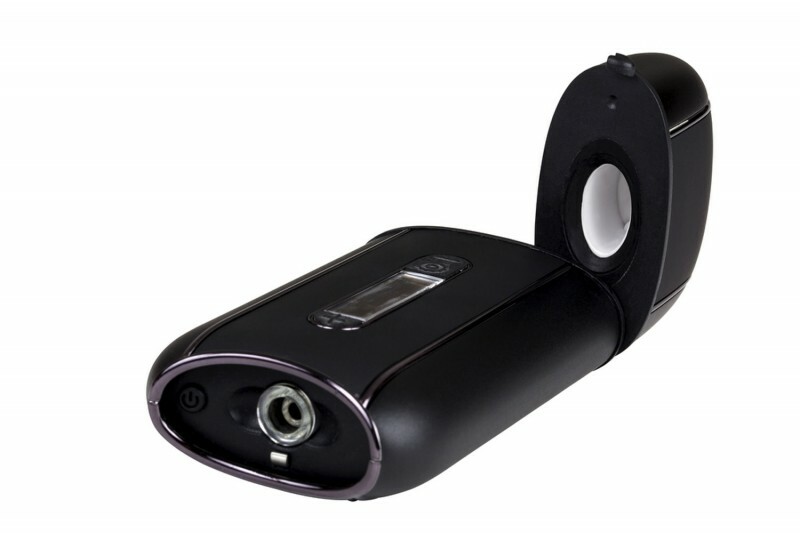 They call this portable device the DaVinci Ascent vaporizer. 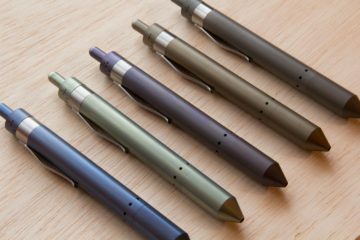 This is one of the hottest mid- to high-end vaporizers on the market right now, and it is also one of the most popular (note, they are releasing a new vape at the end of this month that looks AMAZING). To give you a sense of the size of this product, here are the specific dimensions: 12.24’’W x 4.47’’H x 1.03’’D. The Ascent only weighs 6.8 ounces, so it’s easy to carry around in your pocket. Plus, the price tag of $199 is reasonable for a product of this quality. You do get a two year warranty when purchasing this product. The company says it can take both herbs and concentrates, which is technically true, but I had a very difficult time cleaning out the concentrates whenever I tried it. In the rest of this article, I will go through different aspects of this popular device so you can decide whether or not you may want to give it a go. 3 How High Does the Ascent’s Temp Climb? 5 What else do you get? While the Ascent is a portable vaporizer, it’s not the best for people who take their vaporizer to work and only use it on their lunch break. The main selling feature of this device is its long battery life, hence this device is best for those who like long vaping sessions. 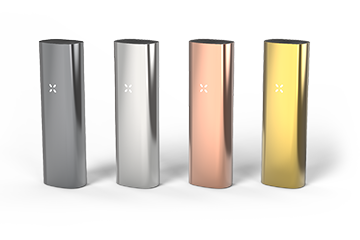 Most of the designs for this device are low key and, on the whole, very sleek and discreet. I mean, their main black design is called “stealth” for crying out loud. The other designs, all of which are equally “stealthy,” include croc skin, black skulls, carbon fiber, and burl wood. So, in short, people who are in the market for a convenient, portable, and discreet device for longer vaping sessions should read on. 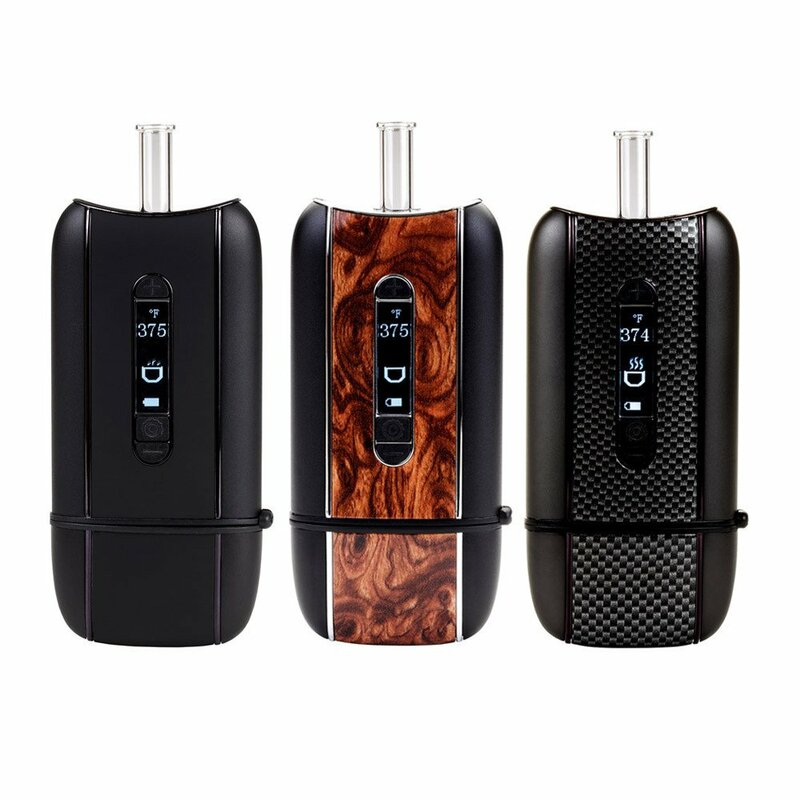 This vaporizer comes with two 18650 batteries, both of which are rechargeable. Although officially DaVinci says these batteries can last around three hours, I’ve only gotten around two hours out of the Ascent. Still, that is very impressive for a portable device, and it is definitely one of the highlights of this product. However, since the battery life is so long, expect long wait times to recharge. It takes about five hours to recharge from a totally dead battery. Although there is a battery life indicator on the OLED screen on the front of this device, I’ve found that it gets a little wonky the lower the battery gets. You really shouldn’t start vaping with this product if your battery is below half and you have no charger nearby. How High Does the Ascent’s Temp Climb? 430 degrees Fahrenheit is the high end of this vaporizer’s heating limit. The OLED screen allowed me to set the perfect temperature just by clicking the plus/minus symbols. One of the nicest features of this product is its 100 percent glass vapor pathway. Since it is all glass inside, this makes for very easy cleaning no matter what herbs you are using. The heat-up time is fast for a portable, only takes 23 seconds to get to 230 degrees Fahrenheit. 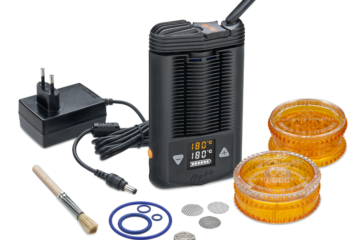 Although the company says this is officially a convection vaporizer, I have to agree with many other critics who say this device works more like a conduction vaporizer. Also, I found the “personal vape cycle” feature to be one of the highlights of this product. 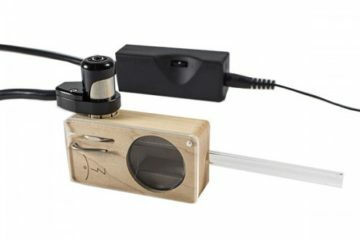 With this feature, I was able to set up three customized vape cycles with desired temperatures and times right in this device, which is really convenient. You should be aware, however, that this product has one of the largest ceramic glass-lined bowl for a portable vaporizer. You can fit up to 0.7 grams of finely ground herbs in here. When you first start using this product, you might get a nasty silicone taste. I did. Many other vapers who have reviewed this have also experienced this. Although this is not toxic, you will definitely notice it, and it leave a bit of a poor impression. However, once that is over with, I actually got some decent medium density vapes out of this product. I haven’t gotten super thick or dense vapor out of this product, even with high doses of herbs in the chamber. Although this is a portable device, I was expecting a bit stronger vapes just due to the fact that it takes so many herbs to pack this chamber full. However, for a portable device, the Ascent’s vapor quality is definitely on par with most other portable vapes. DaVinci often offers cool free swag with their Ascent vaporizer. A few nice accessories include a secure carrying satchel, mouthpiece stems, and glass oil jars. You’ll also get a wall charger and a cleaning tool. Grasshopper Review: A Next Level Vape Pen or Not?